Enlightenment & Entertainment – Page 169 – Somebody gotta tell the story, why not Keedie? 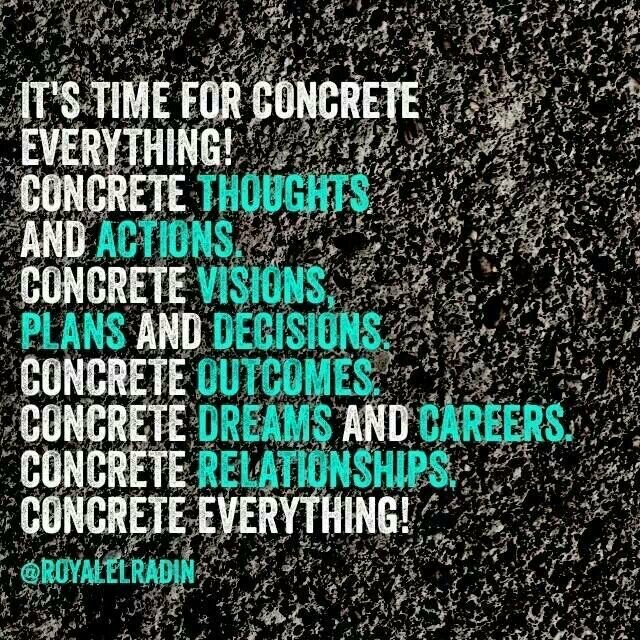 We strive to enlighten and entertain the masses. This website was designed for the people, by the people! 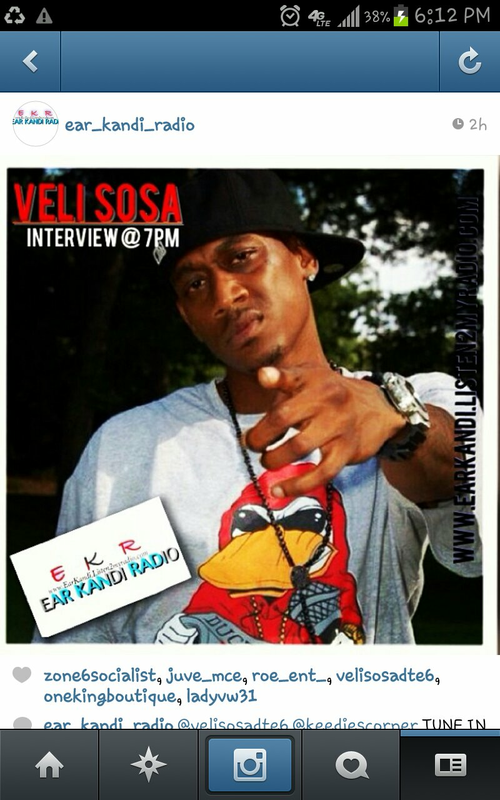 Interview with Veli Sosa airing tonight at 7pm via Ear Kandi Radio! !